Welcome: Austin Criminal Defense lawyer David Frank is based in Texas and has a reputation for being a tough and experienced criminal trial lawyer. 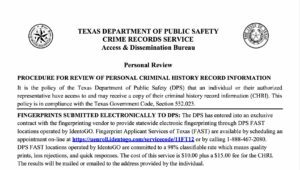 In April of 2014 he challenged the Texas Mandatory DWI Blood Draw Statute in two test cases. The appellate courts agreed and found that the Mandatory Blood Draw Statute runs afoul of the Fourth Amendment. In November 2014 he helped lead a State-Wide effort against a SOAH rule change. 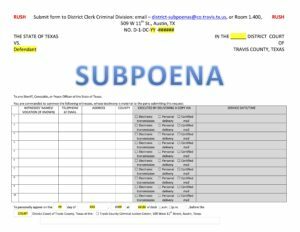 That effort led to a simpler process to subpoena witnesses for ALR Hearings. 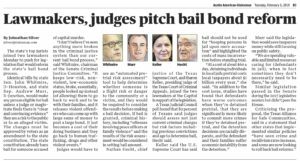 He is the Past President of the Criminal Defense Lawyers Association and currently serves on the Texas Criminal Defense Lawyers Association Strike Force Committee. David Frank has been an attorney since 1993. He is Board Certified in Criminal Law by the Texas Board of Legal Specialization. An attorney who is Board Certified by the Texas Board of Legal Specialization in Criminal Law must have experience in the preparation and trial of serious criminal matters. The attorney must also have extensive knowledge of state and federal constitutional law, evidence, procedure and penal laws involved in the trial of these matters. Well known among members of the Criminal Defense Lawyers Association, Mr. Frank has devoted his practice to representing individuals accused of crimes. His practice includes defending against all felony and misdemeanor arrests such as DWI and DUI, theft, robbery, burglary, marijuana possession, drug possession, aggravated assault, misapplication of fiduciary property, fraud, resisting arrest, credit card abuse, and family violence. Along with protecting your record, choosing the right criminal defense lawyer can mean staying out of jail, maintaining your license, keeping your job, staying in this country, and preventing the loss of future earnings. Mr. Frank aggressively represents clients who live throughout the state of Texas as well as clients living abroad. His law office uses the most up to date electronic legal research tools to find the cases that help his clients get results. His many years of practice in the Austin and Travis County areas have given him a unique insight in dealing with the courts. As a criminal defense attorney, avoiding unfair penalties is the primary goal. Mr. Frank explores alternatives to incarceration as he works to resolve his cases. As a criminal defense attorney, he knows the prosecutors and the judges – and that is essential to being effective in the courtroom. Unlike some attorneys who advertise that they are “criminal defense trial lawyers” despite the fact that they never have taken a case to jury trial, Mr. Frank actually does try his cases. 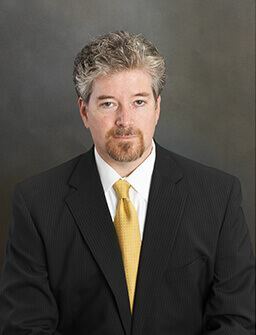 David B.Frank is an experienced Austin Criminal Defense Lawyer in Austin,Texas. Austin DWI Lawyer David Frank, Texas represents individuals accused of DWI (Driving While Intoxicated) and DUI (Driving Under the Influence), he has defended against DWI related prosecutions throughout Central Texas. A conviction for any of these also carries a mandatory driver’s license suspension.